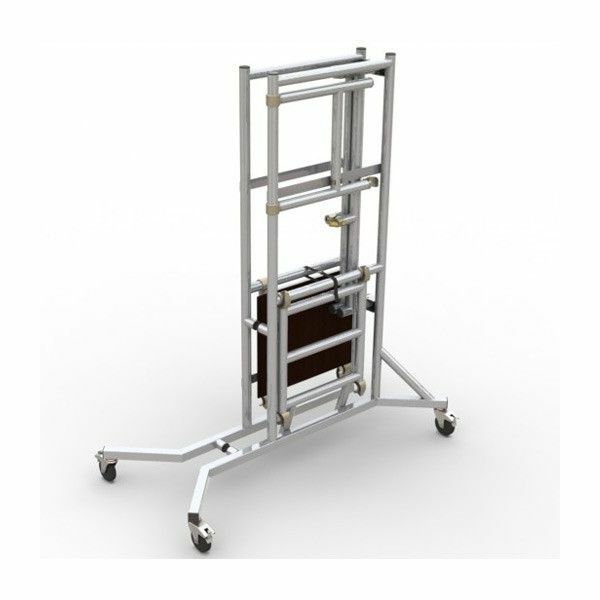 Are you looking for an access solution that is mobile, easy to use and transport? 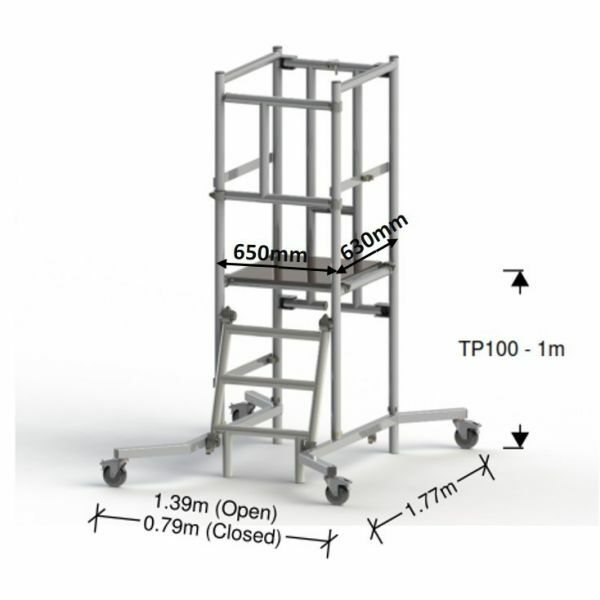 The TP100 1M aluminium podium tower ticks all these boxes and more! Designed and manufactured with the end user in mind this product makes working at height fast and productive. 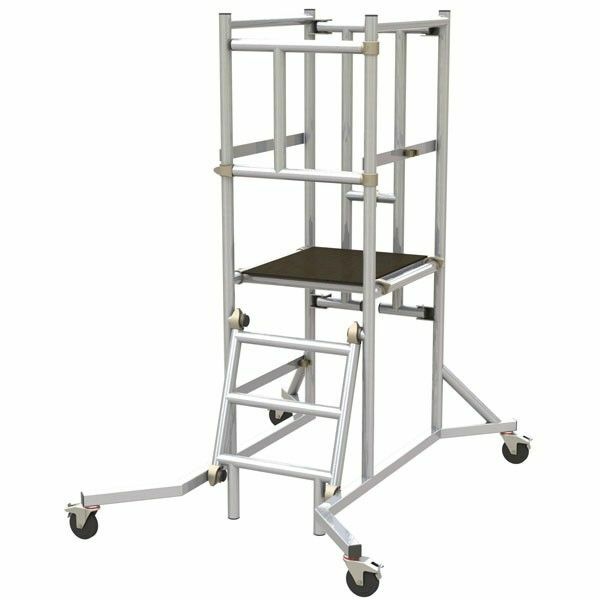 The podium tower is is fitted with castors which means that you can move the platform structure easily. The podium is lightweight and can fit into a small van for transport. Our engineers have manufactured the TP100 with robust 2" aluminium tubing which makes it durable and long lasting no matter what the conditions. The TP100 is fully guarded for operator safety and all the castors have brakes. The TP100 has been designed and tested to PAS 250 conformity and is fully compliant with it and Work at Height Regulations (WAHR). Like all of our products you can rely on the TP100 1M to meet your safety at heights access needs. Our customers include engineers, electricians, painters and decorators, builders, or construction workers. Shop online today and get free shipping.